This week’s episode will feature a look at recycling railway lines in rural Ireland, an update of a wilderness project in Mayo and an examination of the controversial National Dairy Council marketing policy. Thousands of miles of disused rail lines lie derelict in rural areas. But could they be converted to a valuable tourist resource, bringing people and jobs into areas that have been devastated by emigration? The Mayo Greenway has been an extraordinary success, converting 40 miles of line into a cycleway that has attracted visitors by the thousand and reinvigorated the region. Campaigner John Mulligan believes that a network of cycleways is needed to attract cycling tourists in significant numbers, and that the Charlestown- Collooney line would be a perfect place to start. But West on Track has been campaigning for years to reopen the line as a Western Rail Corridor linking Limerick to Sligo and Gerry Murray, a local councillor, believes a cycleway would spell the end of that dream. Darragh Mc Cullough weighs in on the wheel issue in Mayo. Before humans interfered with the environment, wolves and red squirrels roamed the Irish countryside among innumerable native trees and plants. Nephin Beg in North West Mayo is returning to the wilderness as part of a Europe-wide project to return certain landscapes across the continent to their natural state. Coillte, together with the National Parks and Wildlife Service are organising the experimental “Wild Nephin” project. Ella Mc Sweeney meets those behind the pioneering plans and locals whose primary concern is creating employment in the area. By now we are all familiar with The National Dairy Council’s (NDC) Farmed in the Republic of Ireland label that promotes fresh milk produced and processed south of the border. But Northern Irish processors are excluded from the scheme and believe it is protectionist and anticompetitive. 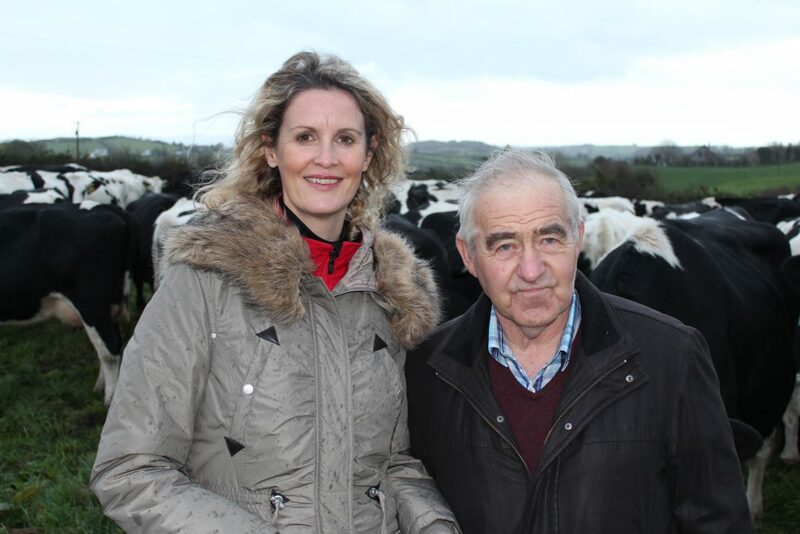 This weeks’ Food Journey takes Helen Carroll to Carrickmacross, Co Monaghan to meet Donal McDaid, a dairy farmer who supplies local dairy Linwoods of Armagh. His milk cannot use the label. 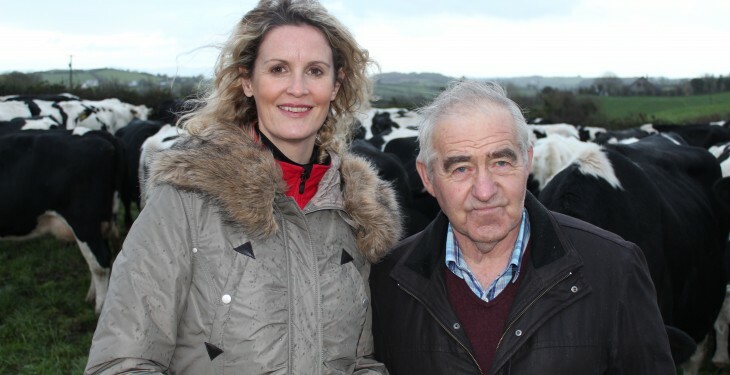 The NDC have spent a whopping 2.5 million promoting the label, but there has been no increase in market share for dairies using the mark, nor any price increase for farmers or processors. So has it been a waste of farmers’ money?